The firm conducted a bathymetric survey of El Cajon hydroelectric reservoir in Honduras. GME made a preliminary analysis of the potential magnitude of the sedimentation rate. 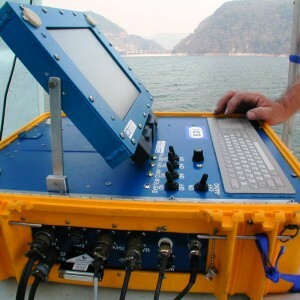 Study involved organization and execution of field data collection using of BLASST survey system (GPS and Sonar with microcomputer), data reduction, volume computations, report preparation and presentation to owners in Honduras.